Posted on September 5, 2018 | 2658 views | Topic : Featured, Featured Articles, Latest News, News & Articles, Property News. TO house buyers, safety and security rank high in their list of criteria when deciding on a purchase. Considering that the loan repayment would take decades, buyers want some assurance that the house they are purchasing is secure. 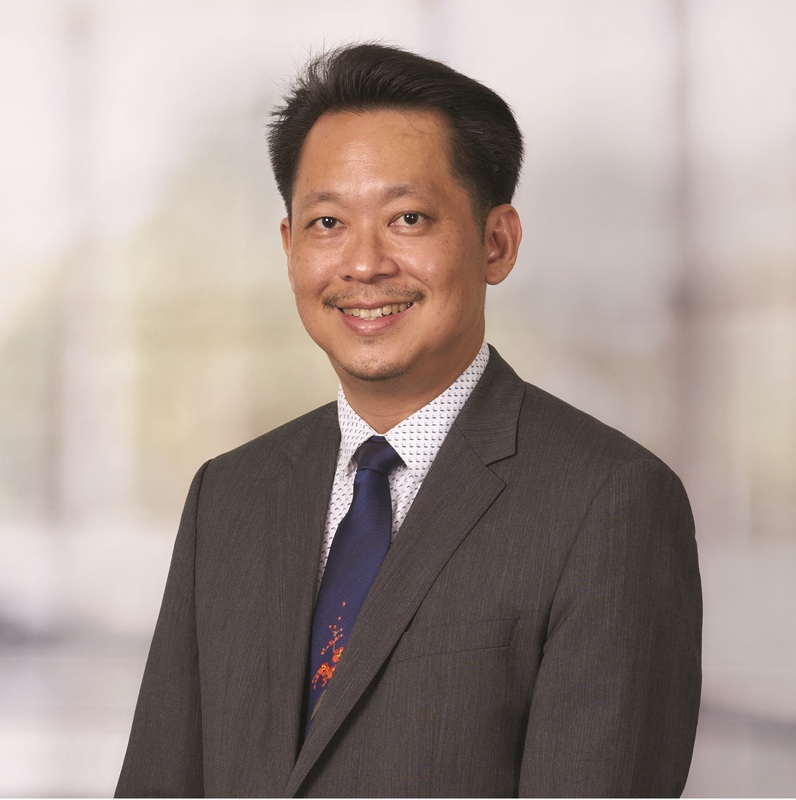 According to Savills Malaysia managing director Datuk Paul Khong, buyers are demanding for more especially in a buyer’s market and they have a long list of wants. “Lifestyle and themed developments, green concepts and energy-saving devices, water efficient fittings and security features with state-of-the-art technological facilities are now part of the add-ons to the standard property factors of location, building quality, and general amenities. “Buyers want a safe place to live and need peace of mind that their families and personal belongings are secure,” he said. Khong said that although the data is inconclusive on whether the crime rate influences property prices, consumer trends suggest that crime is a determiner. “Not much local research has been done on crime rates and property values, but we acknowledge that a correlation exists,” he added. Asked whether gated and guarded townships would increase in price over time, Khong said many developers have designed their projects with the “gated and guarded” concept and have included four or five-tier security features into their designs. “These projects usually come with a premium price and many of them have been able to preserve their capital values,” he noted. He added that established gated-guarded developments such as Sierramas, Semantan Villa, Idamansara, Duta Nusantara, and Duta Tropika have been able to hold their values given their development concept and location. To determine which project is suitable, Khong said buyers must first decide what are their main criteria when buying a property, including location, type of development, and budget. “They should study their target property well, ensure that a Valuation Report has been done, and carefully review the title document,” he added. 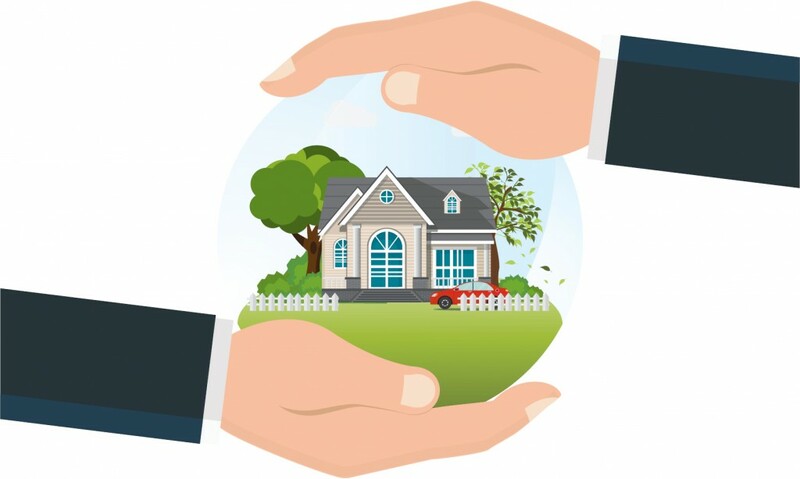 This story is part of a three-part series which delves into the adverse effects of security and safety, and how you can you can protect yourself as an owner.